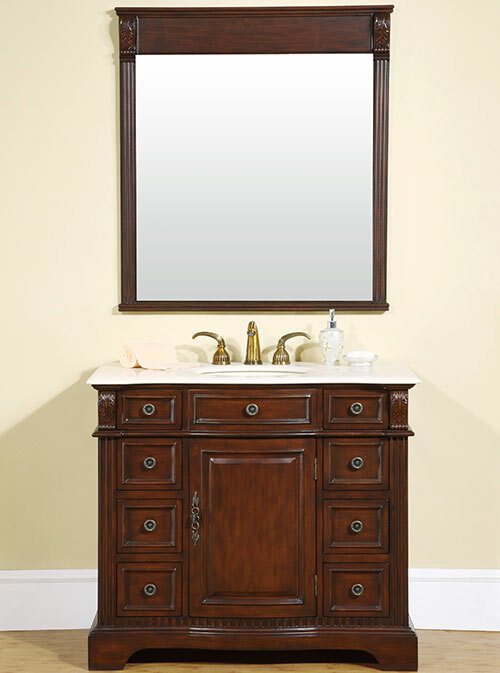 Simplicity and elegance does wonders to the 40" Remos Single Bath Vanity. 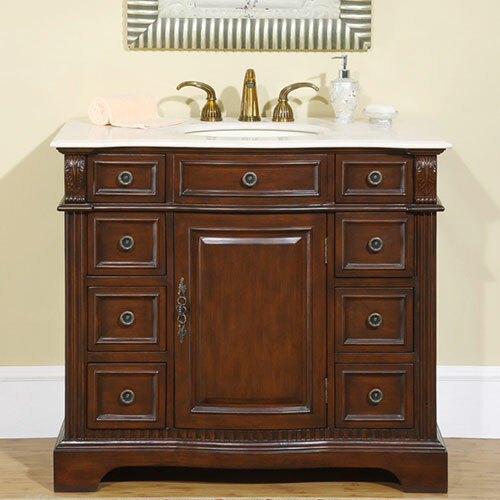 Its beautiful cabinet is finished with a dark wood finish that's complemented effortlessly with the Cream Marfil marble top. A white ceramic sink is pre-installed to the top, and three faucet holes are pre-drilled to make installation an easy task. 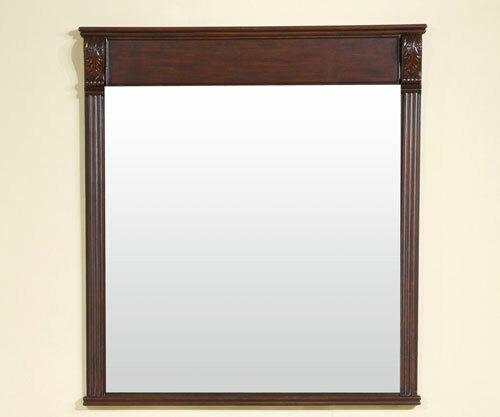 Add the optional mirror to give your new vanity a look that's as beautiful as it is functional.